If customer service is important to you, you've come to the right place. 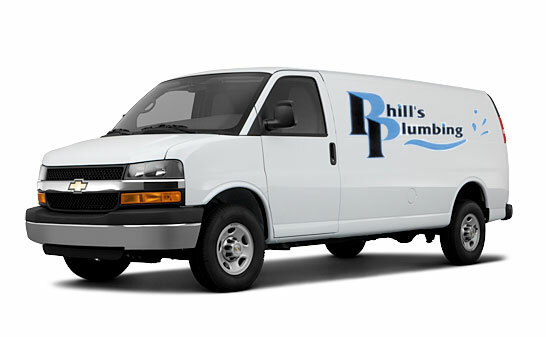 Phill's Plumbing is experienced, professional, and has a courteous staff that knows what it takes to get the job done right. 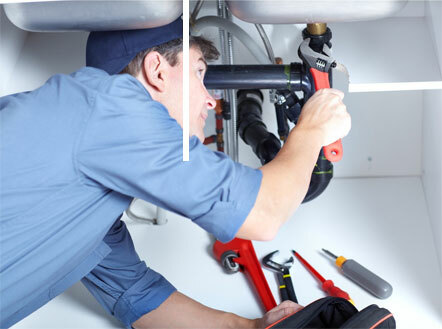 We offer a full range of supplies and services that are customized and tailored to fit your specific needs. Using both age-old techniques and modern methods, our careful craftsmanship and quality products are second to none. We strive to provide the best possible value to you, and believe that satisfied customers are the key to our success. That's why our work is 100% guaranteed.